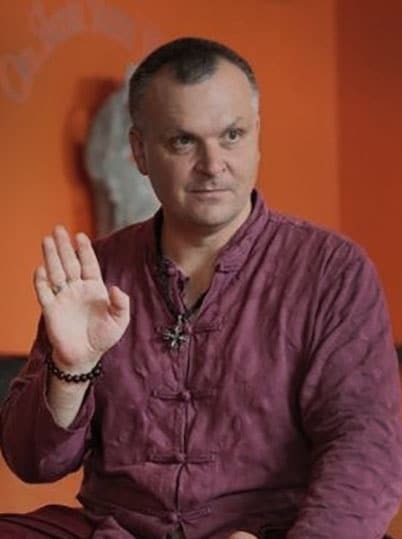 Join acclaimed Ukrainian yoga master Andrey Lappa for an introduction to the theory and practice of Dance of Shiva, a yogic system of personal transformation through movement that builds new neural pathways, expands consciousness and helps dissolve limiting mental and physical patterns. The Dance of Shiva, as presented by master teacher Andrey Lappa, is an ancient yogic art that focuses on synchronized movements of arms and legs to create and move powerful flows of energy throughout the body. 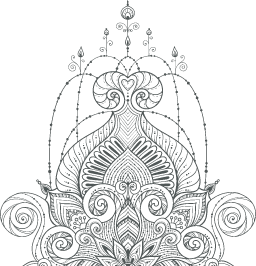 The Dance of Shiva Course from Pranamaya will introduce you to the theory and practice of this truly unique form of yoga. The Dance of Shiva centers on an understanding that the internal and external are connected. Movement and focused awareness connect us to the universe. The dance begins with eight basic positions for each arm and five basic positions for each leg. The first two levels of the system teach these basic poses and the language used to describe these positions. As understanding builds, the subsequent levels take practitioners deeper into the dance, movements, and connection of the self to the external. The course also includes over an hour of an in-depth lecture explaining the history and practice of this magical dance. It also includes detailed explanations of the first three levels, the basic arm and leg poses, and the theory behind their effectiveness. Shake up your yoga routine with this fun accent to your practice. The Dance of Shiva program from Pranamaya takes you to the incredible Tengboche Monastery in the Himalayas of Nepal where you’ll learn the dance from acclaimed master Andrey Lappa. Expand your consciousness and get playful with your practice with the Dance of Shiva. DANCE OF SHIVA with Andrey Lappa.